AEVITA Tracks Eraser - AEVITA Tracks Eraser is a slim and highly configurable data erasing program that will protect your computer privacy from nosy people. Using it, you can securely erase your usage tracks in Windows, Internet Explorer, MS Office and other applications! 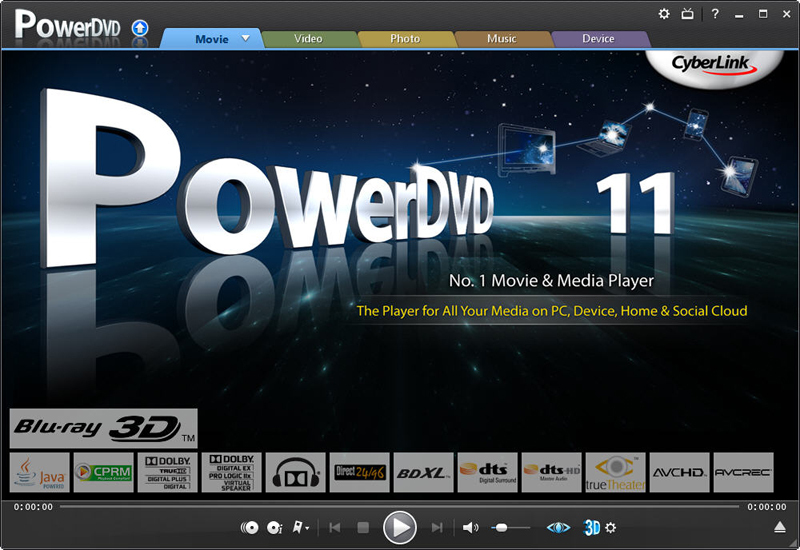 CyberLink PowerDirector - PowerDirector 9 is the world's first 64-bit consumer video editing software. Designed for use in the HD Video era, only PowerDirector 9 Ultra 64 gives you the speed, power, creativity and scalability to unleash your full potential as a video editor. uICE - Control and automate your system with handheld remote controls or multimedia keyboards. Use your computer as a hifi rack with Winamp, watch TV/DVD or give your business presentations the extra touch - controlled with your remote control and uICE!